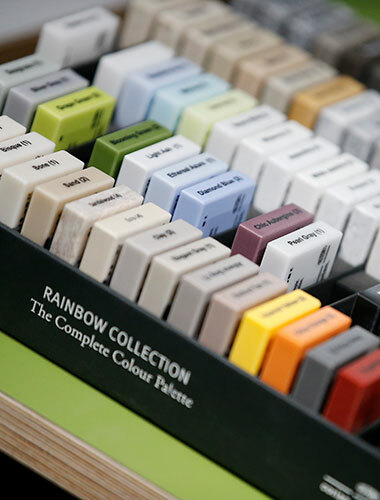 We have a detailed knowledge of – and use – a wide range of materials. 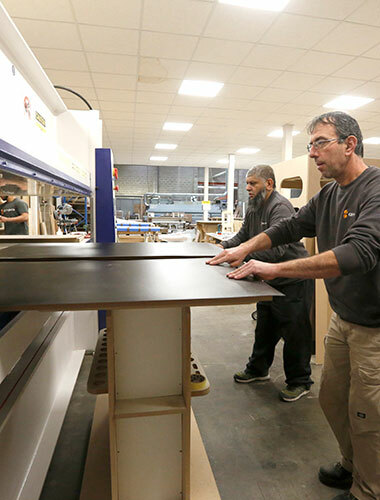 We’re dedicated to manufacturing furniture that not only looks great but will stand the test of time too. 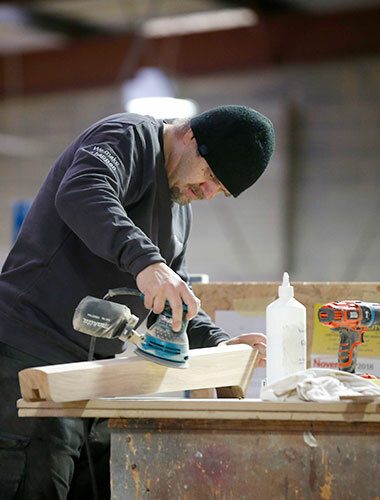 Your choice of material for your project will depend on a number of factors, including the sector or industry we’re creating for, whether it’s contemporary or traditional in design and the setting planned for it. 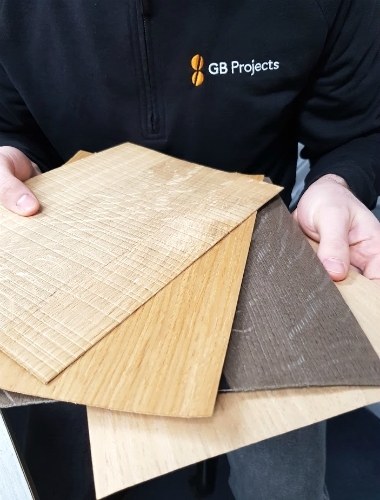 GB Projects sources the very best materials and our skilled craftsmen are always on hand to offer advice on the most appropriate ones for each project. For busy areas featuring work surfaces that require a high-performing material, Corian offers strength, durability and ease of maintenance. A high-end, solid surface material, Corian is an ideal choice for most commercial settings. It’s available in a huge array of colours and styles and Corian worktops can be joined and formed to meet virtually any design requirement. GB Projects is among the UK’s leading approved Corian fabricators and can advise on how best to incorporate its unique design characteristics into any scheme. 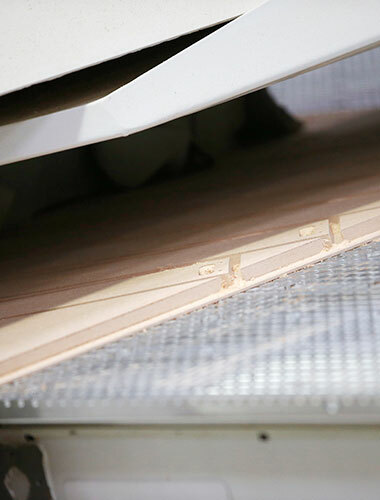 A one-time overlooked material and categorised similarly to MDF or chipboard, Plywood is now a top choice thanks to its affordability and durability. But it’s also attractive and environmentally friendly too. Plywood furniture beautifully and efficiently makes use of this renewable soft wood, providing good structural strength for most seating concepts. It’s an ideal choice for office furniture components. For furniture that requires a high-end, luxury aesthetic and feel, solid timbers like oak, walnut, ash and beech top the board. A robust material that brings high performance where longevity is a priority, solid wood doesn’t disappoint. However, it’s also extremely versatile, meaning it looks great in almost any setting. Durable and able to withstand everyday rigour, high pressure laminate (HPL) is fast becoming an immensely popular material choice. Available in an almost limitless combination of colours and styles, HPL’s success lies in its ability to deliver great-looking surfaces suitable for demanding environments. It offers more resilience to heat as well general wear and tear, making it ideal for catering and restaurants. An economical alternative, veneers provide the high-end feel of real wood at a lesser cost. They come with endless design possibilities, can be customised according to preferences and aren’t prone to warping or splitting. 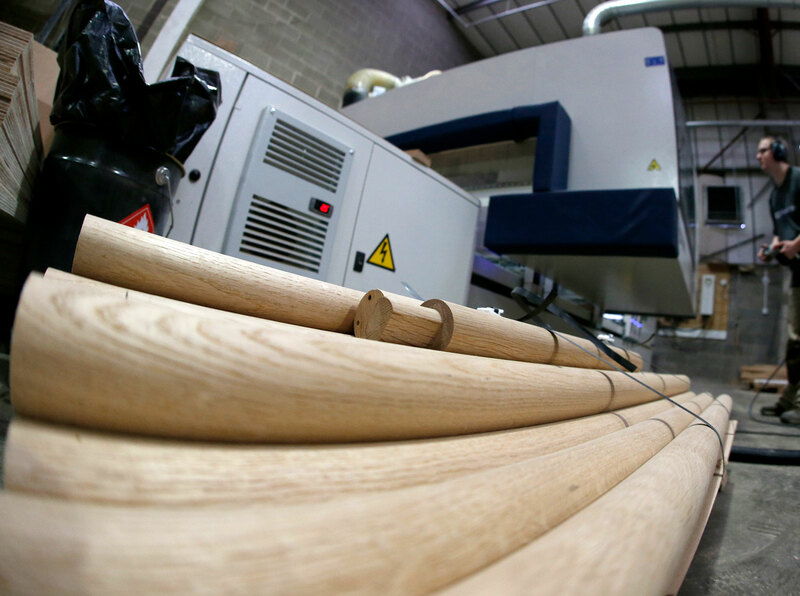 Many clients choose veneers for boardroom tables, wall panels or reception desks. 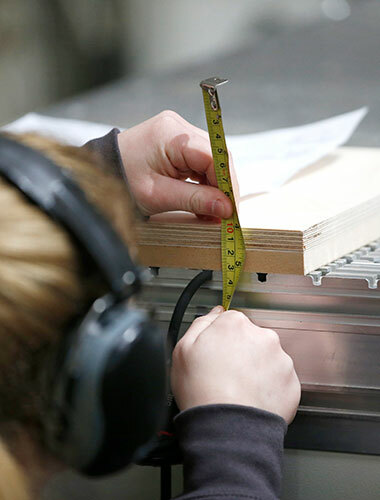 As far as low cost materials go, MDF (medium density fibreboard) and MFC (melamine faced chipboard) provide an extremely versatile solution for furniture manufacture. The uses for both of these are endless and they also come in a vast array of styles and colours too.